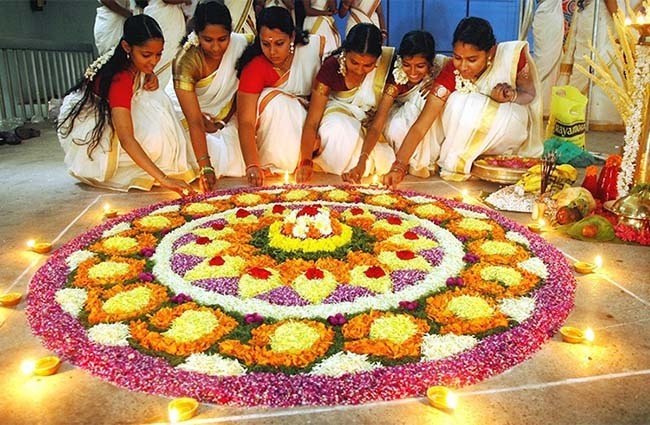 Home ವಾರ್ತೆಗಳು India ‘Onam’ the festival of harvest!!!!! Onam is once again arrived here with big bang. 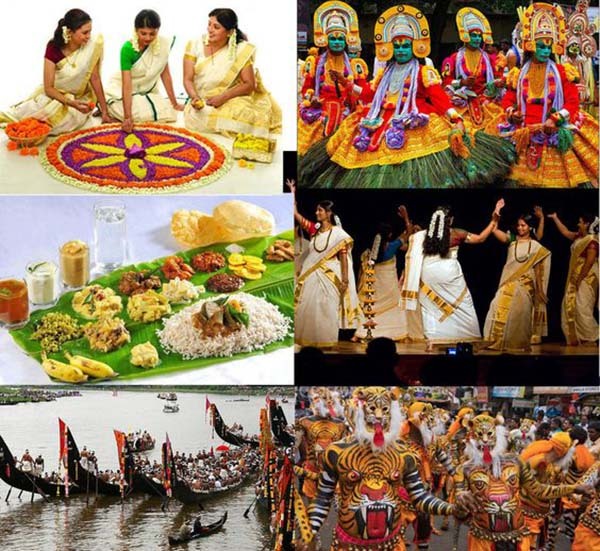 It is also called as harvest festival and is one of the biggest, most important and popular Hindu festivals being celebrated with great enthusiasm, fervor and devotion for a period of ten days throughout Kerala and elsewhere across the globe where Keralites dwell. This festival is being celebrated and enjoyed by the people from all the community regardless of their religion, caste and language. 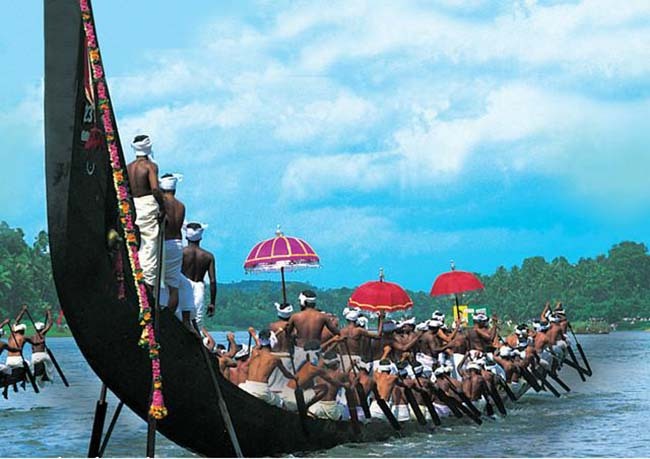 Every year this festival falls on the Malayalam month of “Chingam’ i.e between August and September. 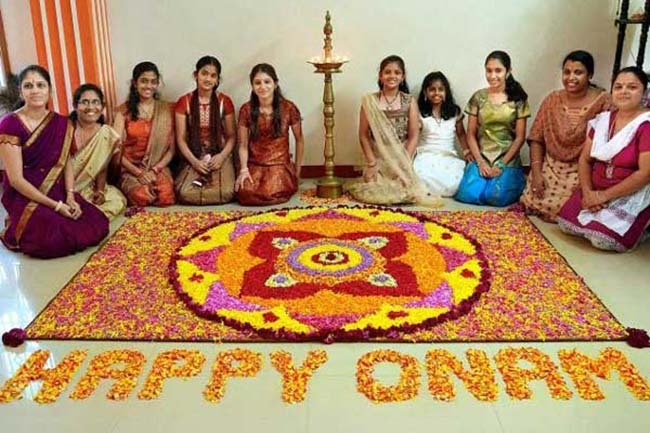 Onam is being celebrated as state level festival (like national festival) and holidays are declared by the state government and private companies to rejoice the occasion and bonus to the employees being given by most of the employers as per the available sources. 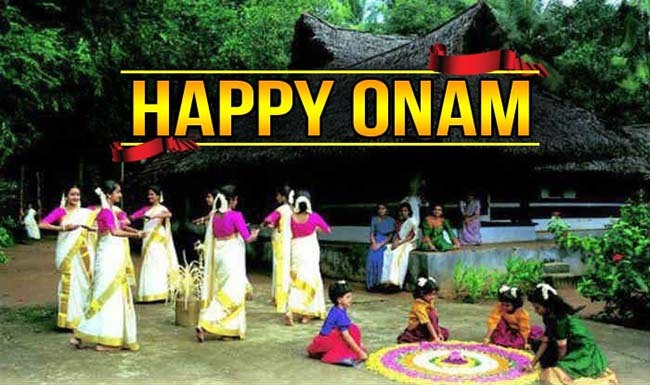 Onam among the most ancient Hindu festival is still being celebrated with great devotion and marks the homecoming of King Mahabali, a legendary king, who ruled Kerala in ancient time. 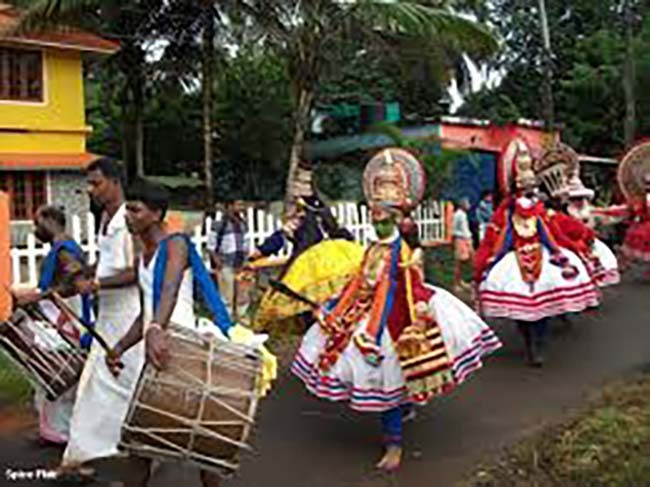 Story goes that during the reign of mighty asura (demon) king, Mahabali, Kerala witnessed its golden era. Everybody in the state was happy and prosperous and king was highly regarded by his subjects. That period was believed to be the golden age of Kerala, people were happy, free from harm and complete harmony and prosperity was there. Apart from all his virtues, Mahabali had one shortcoming. He was egoistic. This weakness in Mahabali’s character was utilized by Gods to bring an end to his reign as they felt challenged by Mahabali’s growing popularity. This golden age ended when Vamana (an avatar of Lord Vishnu) pushed King Mahabali, deep into the earth. Satisfied by Mahabali’s honesty and generosity, the lord granted him a wish that he can visit his kingdom and dear subjects once in a year. 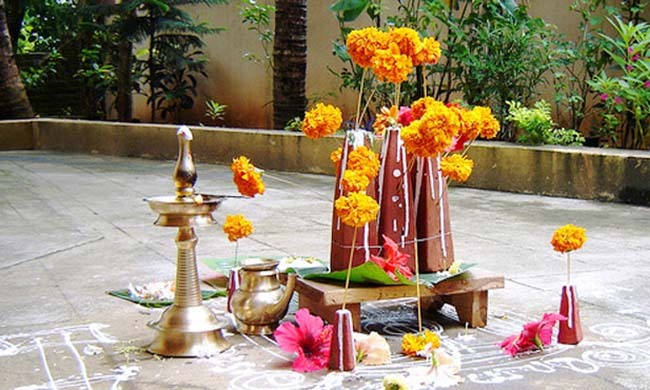 It is this visit of Mahabali that is celebrated as Onam every year. People make all efforts to celebrate the festival in a grand way and impress upon their dear King that they are happy and wish him well. 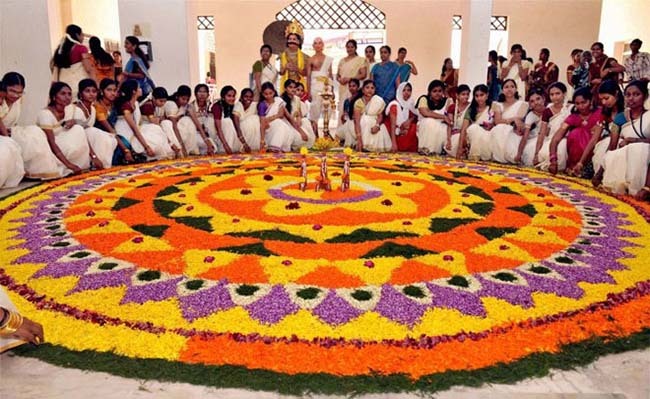 People wear new clothes, decorate their houses and put flower carpet called ‘Pookalam’ in front of their houses, to welcome the King Mahabali. Special pujas are offered in the temples in early morning and younger members take blessings and gifts from the elder members of the family. 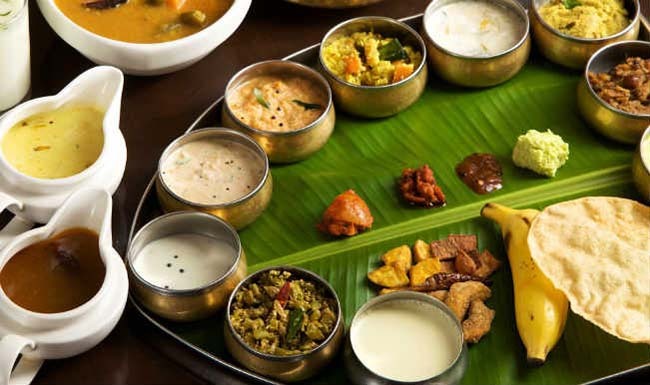 During Onam traditional rituals are performed followed by a lavish feast with twenty-one homemade curries and sweet payasam on plantain leaf. 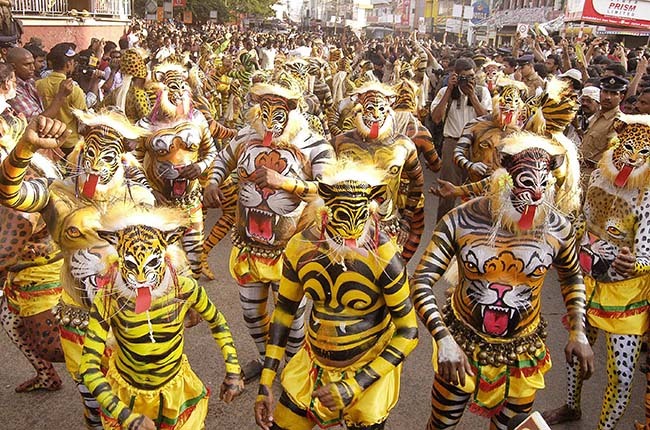 Spectacular Carnivals of elephants, fireworks, boat races, music and the famous Kathakalli dance are traditionally associated with this festival. 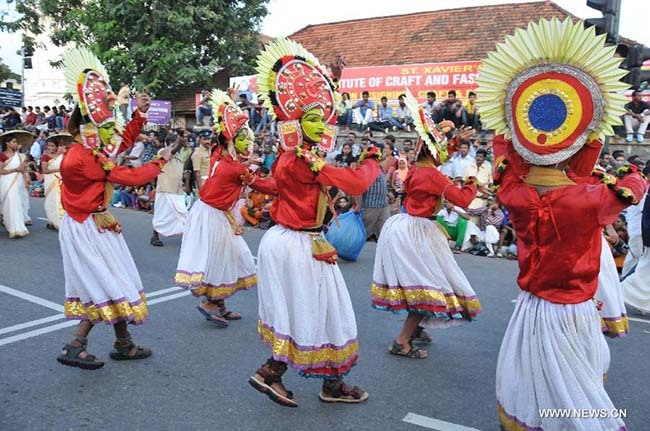 The state government of Kerala conducts Tourism Week celebrations in connection with Onam, showcasing Kerala’s beauty and culture. ಬಾಯಿಯ ದುರ್ವಾಸನೆ ತಡೆಗಟ್ಟಲು ಇಲ್ಲಿದೆ ಟಿಪ್ಸ್ ….